The perfect men's pique golf shirt, combining the easy care of a 7 oz. 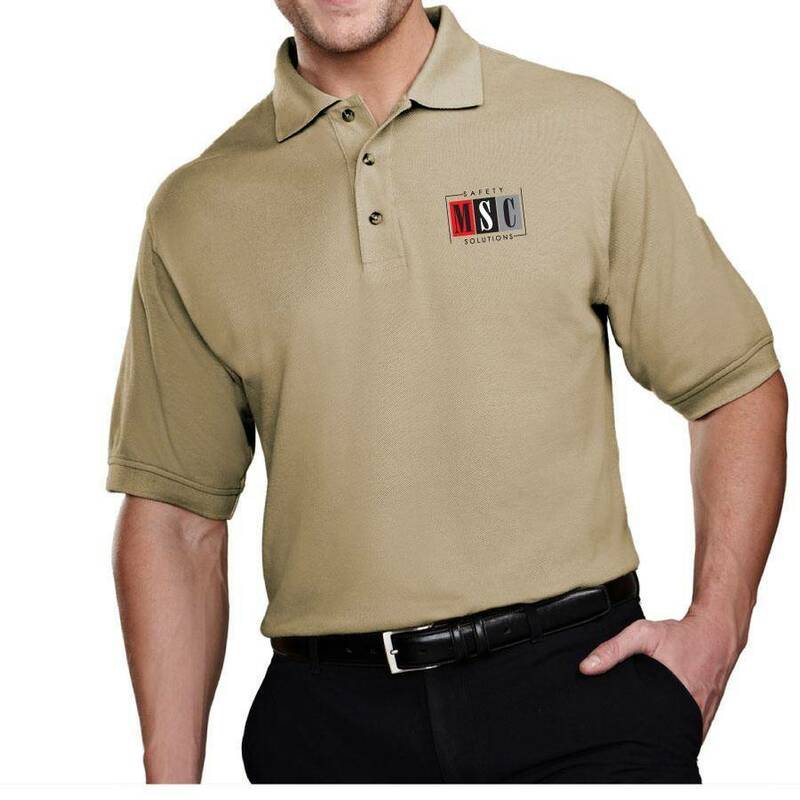 60% cotton/40% polyester blend with a fabric protector to resist stains. Constructed with a clean finished placket and three horn buttons.